The owners of Heritage House Hotel, located right on Main Street in downtown Hyannis, were looking to further differentiate themselves from their competition. The circa 1968 hotel was purchased by Superior Hotel Management Corporation (SHMC) from its original owners in 1999. Since then the principals have focused their 75 years of combined hospitality management experience to consistently improve the guest experience, and provide the type of amenities today’s hotel visitors are demanding. This vision includes applying new technologies and systems to maximize guest comfort at the Heritage House Hotel. 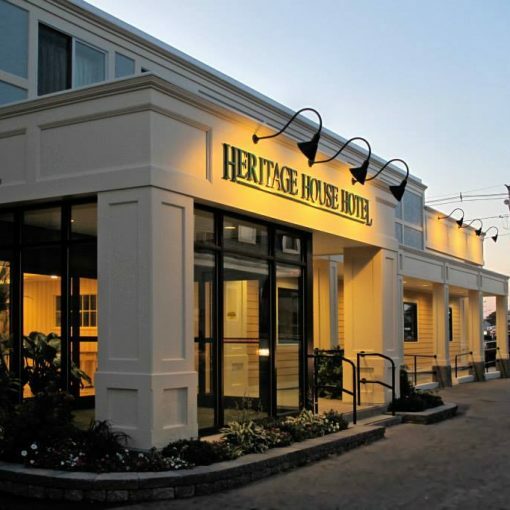 Phase I of this vision was implemented in 2011, when the Heritage House became the first (and only) hotel on Cape Cod to become solar-powered. The Heritage House Hotel is fueled by 464 patented Solyndra™ 200 series solar panels on the roof, which annually offset approximately 144,734 pounds of carbon dioxide. Anyone can check the monitoring station online or in the hotel lobby to see the panels’ real-time production. This goal to become a green, technologically advanced hotel led Heritage House to recently choose OpenCape as their internet provider. Not only does our reliable 100% fiber optic network ensure seamless online reservations, but all hotel guests can experience super-fast internet service. 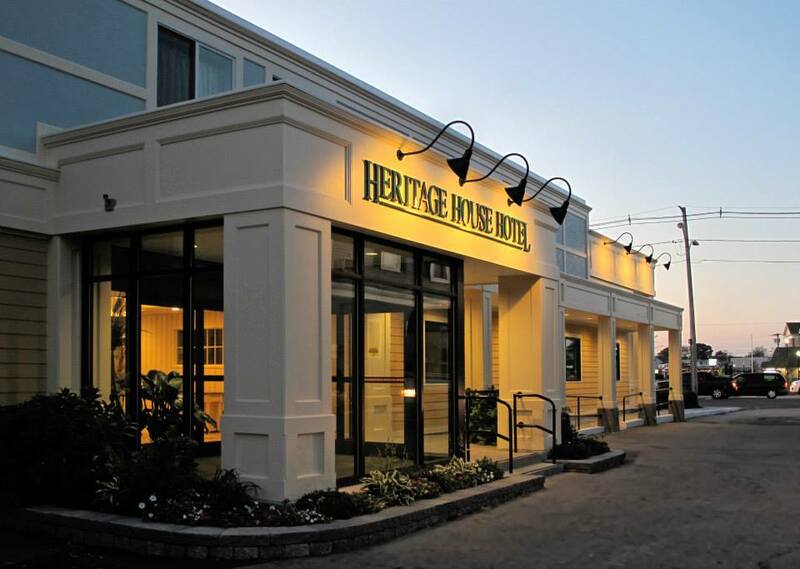 We are happy to serve Heritage House Hotel as part of efforts in the Main Street Hyannis renaissance.